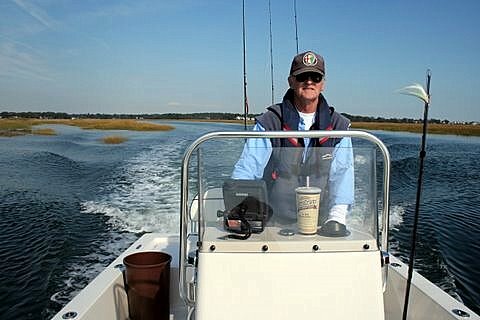 ConnecticutSaltWaterFishing.com: • Got Stinky, Fish-Smelling Hands? ”After long days handling stinky cut bait and lots of fish while saltwater fishing, I have always hated the stink of fish slime on my hands. 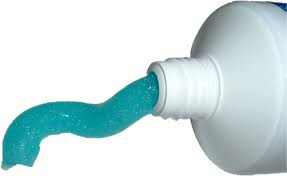 By trial and error, I think I've got something: toothpaste! Never heard of others doing this, but maybe they have. Lather up with the stuff for a minute, and the scent is majorly [sic] diminished.